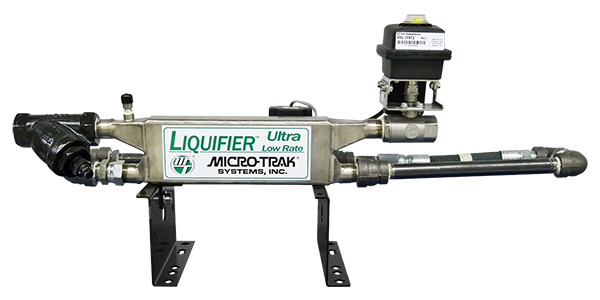 NH3 Liquifier Systems | Micro-Trak Systems, Inc.
Leave corrosion and hours of seasonal maintenance behind with The Liquifier’s stainless-steel construction – naturally rust-resistant, tough, N-Serve® compatible, and ready for all field conditions. 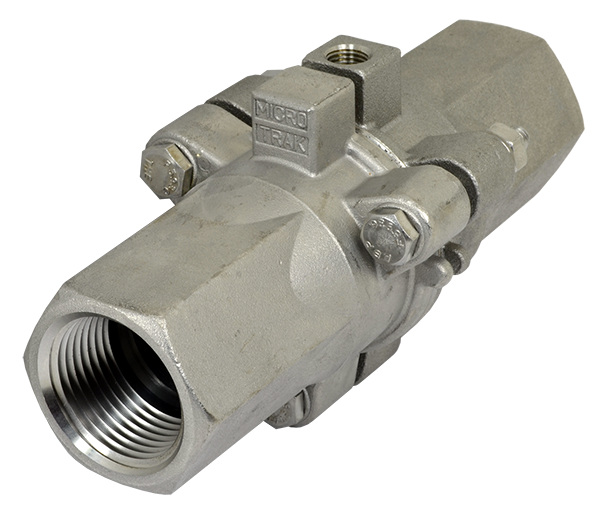 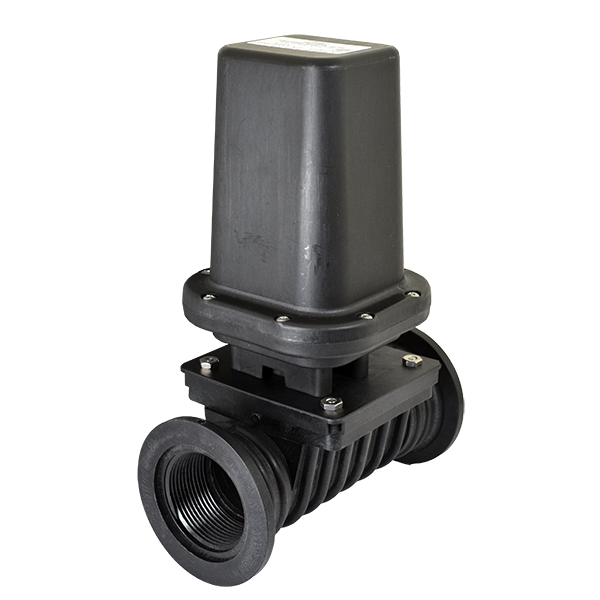 Combine this rugged design with outstanding efficiency and industry-leading flow capacity and the choice becomes clear. 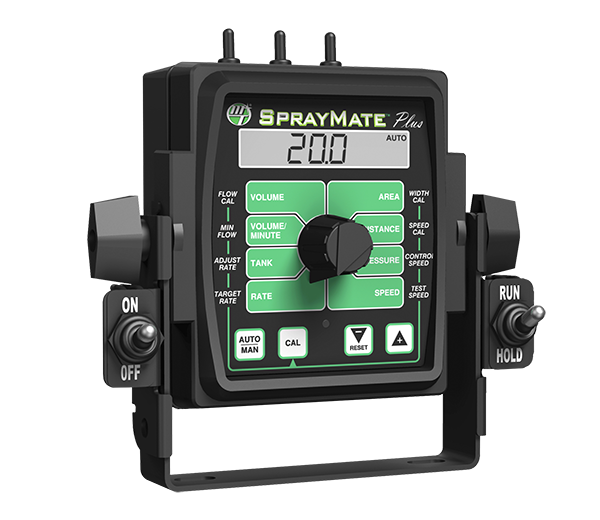 No assembly required – right out of the box it is complete, leak-tested, and ready to bolt on to your toolbar. 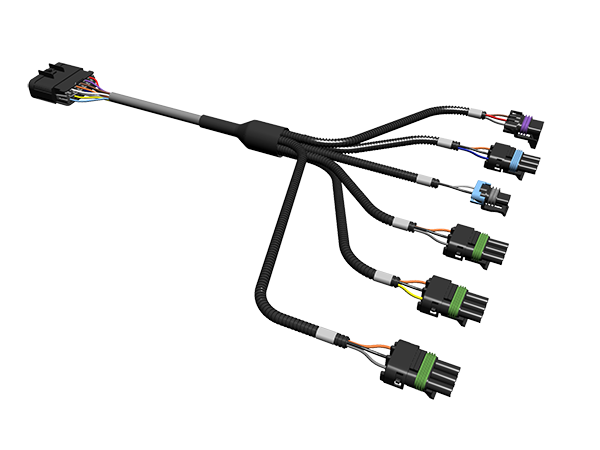 Versatile and adaptable, it easily connects to all major-brand controllers. 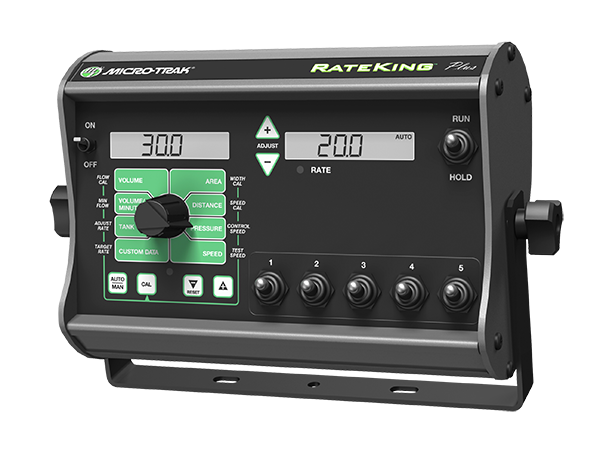 Bring Micro-Trak’s tradition of precision engineering to your operation this year. 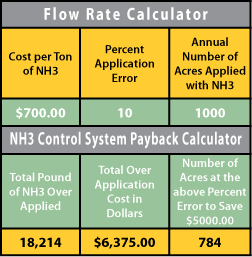 What Are You Spending for Anhydrous Application? 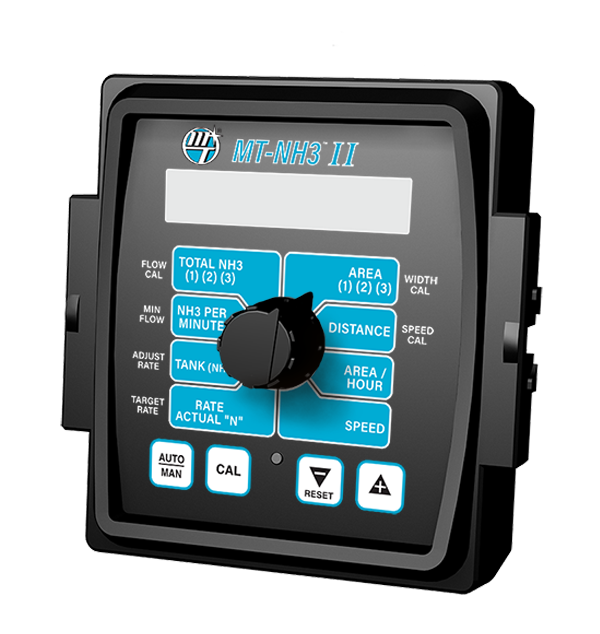 Micro-Trak’s NH3 Kits condense anhydrous ammonia vapor into liquid prior to metering for PRECISE measurement. 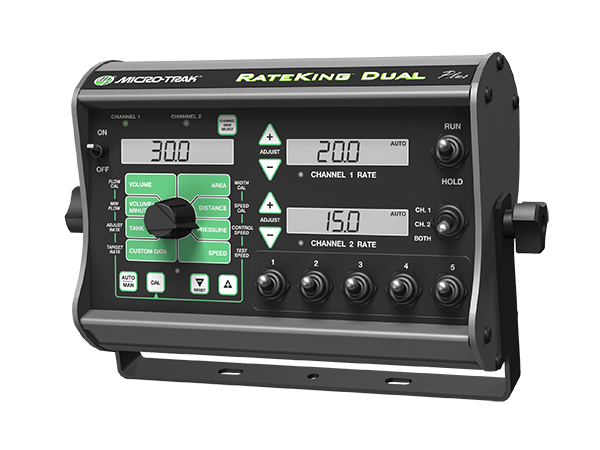 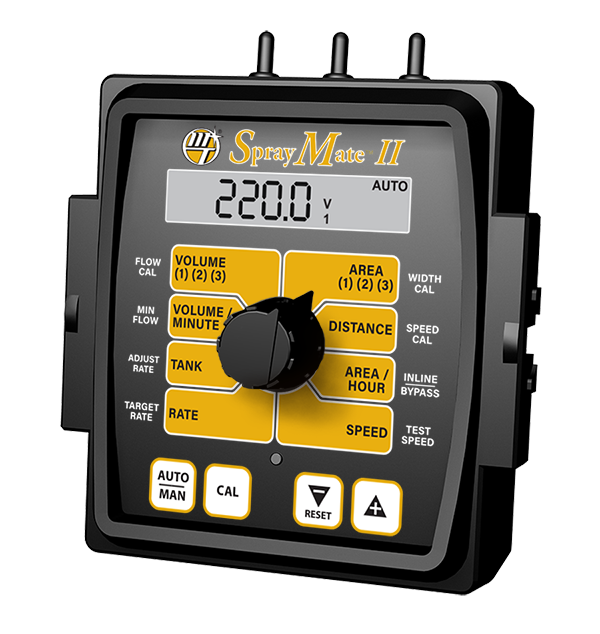 Used with any Micro-Trak automatic rate control (except the FTW Series); they allow fully automatic application and ensureconsistent rates regardless of changing speeds, ambient air temperatures or tank pressures.